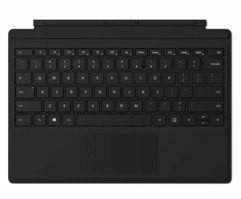 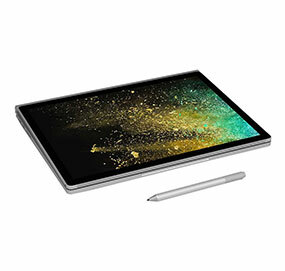 The Microsoft Surface Pro tablet is an outstanding touchscreen device to hire as part of your event. 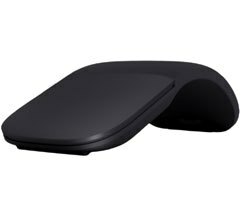 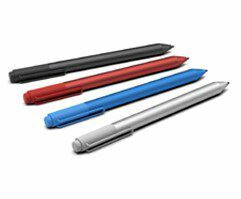 This product is highly versatile and delivers high performance results with interactive qualities and capabilities. 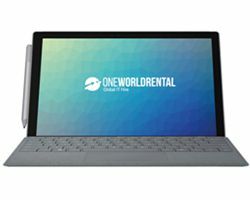 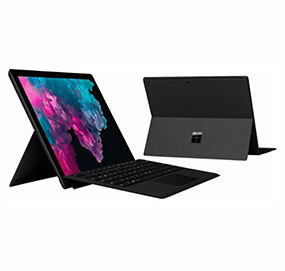 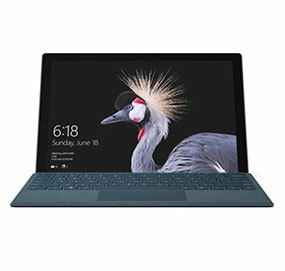 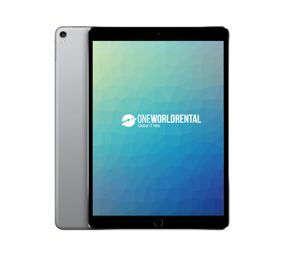 Our Microsoft Surface Pro rental option is an easy process, just fill out our enquiry form for a free quote and consultation and one of our project managers will get back to you within 15 minutes. 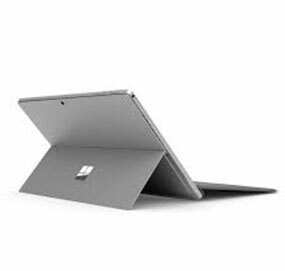 Our clients can rent Microsoft Surface Pro for conferences and meetings. 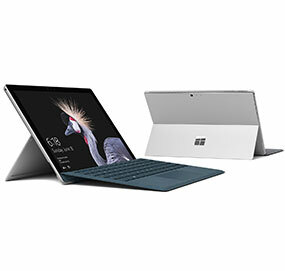 For more information about our Surface Pro hire contact us today for a free quote and consultation for your event.